Planning a move can be time-consuming and nerve-wracking, but two things can help make the process go more smoothly: educating yourself through research, and working with an estate agent you trust. "In the last year [or so], there has been an explosion of free estate agent or rental information on the Internet," says Michael Yang, general manager, Yahoo! Real Estate. "More than ever before, potential buyers are better educated by access to home price estimates, comparable home sales, and satellite pictures of houses on the market and their neighbourhoods. And the information is available without paying a penny." Get Ready - Get Set - RENT! If you’re relocating and not ready (or in a position to) buy, you may have decided to rent for a while. 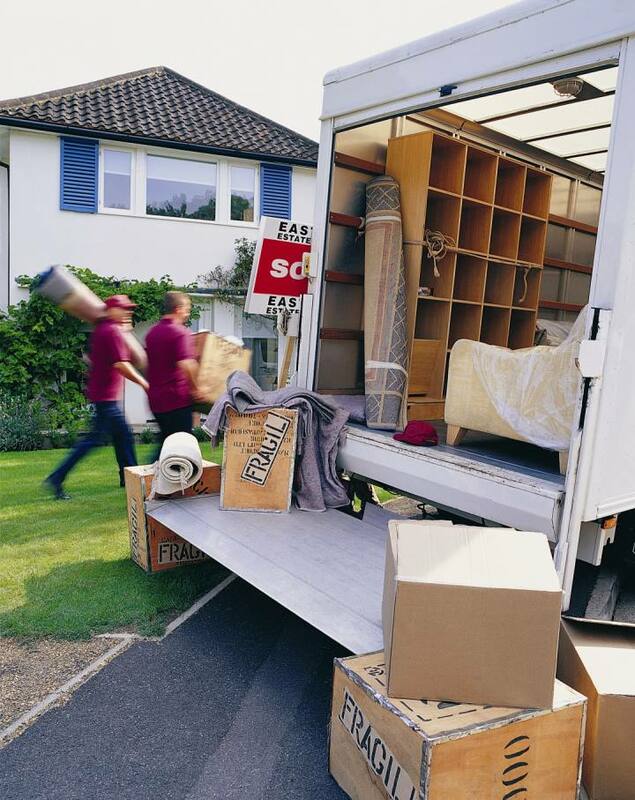 Here are some ideas that may help make the move easier. When walking through the home or apartment you are thinking of renting or leasing, whether it’s brand new or used, here are a few things to check before signing a lease or rental agreement. Drywall, paint, baseboard, light fixtures, carpet, windows, roof tiles, doors, tile, granite, tubs, and appliances. A typical property management company will have a checklist with them during your move-in walk through, to note any pre-existing conditions of the home. When you decide to move from this rental, they will do a move-out walk through, comparing the condition of the property at move-out to what it was at move-in. It is in your best interest to have a move-in checklist of your own, to make sure the property manager notes all pre-existing conditions, so you won’t have to pay for conditions you didn’t cause when it is time to move, or lose your bond. Make sure you check this well. Look for marks made by door-knobs and baseboard installation. Look also for holes. When checking the paint look for uneven colouring and chips. Make sure the baseboard does not have any wall paint on it as well as wood handrails, kitchen counter tops, tubs, cabinets…etc. Look for any stains in the paint, especially on ceilings – this can be an indication of water damage. Stocking your first living space can seem like an overwhelming task, but it doesn't have to be. Use this 5 "S" Space Strategy to help you organise the items you will need to furnish your new living environment.